Among the key sticking points in Missouri last spring was the so-called “integrity fee” that the professional leagues were lobbying for. The leagues have since backed off, at least a little, and are now asking for what they call a royalty at a substantially reduced rate. Beyond that, Major League Baseball on Tuesday became the third professional league to partner with a gaming company when it made MGM Resorts an official partner. The deal, similar to those made by MGM with the NBA and NHL, would provide to the leagues the revenue they say they need through a commercial avenue, rather than having it mandated by law. But Plocher isn’t opposed to paying the leagues. He told the Post-Dispatch that the key will be finding a “sweet spot” for the fee — read, the amount that makes both the casinos and the pro leagues happy. No state with legal sports betting pays the leagues, and on Wednesday, the D.C. Council, which is in the process of legalizing sports betting, removed from its bill language that would have allowed for a fee. 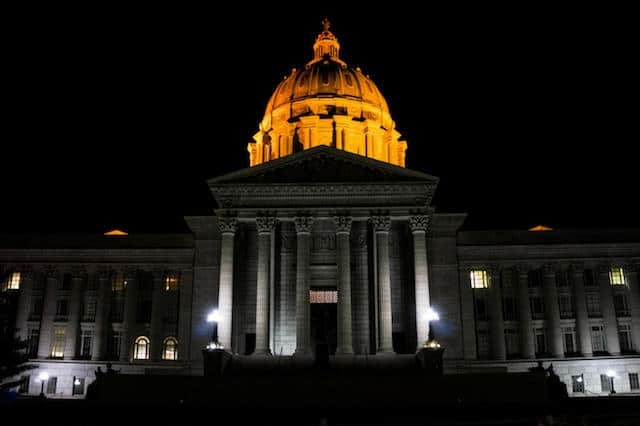 Plocher filed HB 2535, in the spring, and it was among three bills discussed at a Missouri House Budget Committee meeting in April. Plocher’s bill included a 1 percent cut of all sports wagers, which amounts to 20-25 percent of sportsbook revenue. The landscape has changed since last spring, and where the pro leagues are lobbying, they’re looking for a smaller cut. The three bills filed in April were all over the map. Representative Bart Korman’s HB 2320 was a bare-bones piece of legislation simply making the Missouri Gaming Commission the regulatory body, while Representative Justin Alferman’s HB 2406 redefined the definition of gambling in Missouri, and set a 6.25 percent tax rate, which would be the lowest in the nation. Korman (R-District 42) did not win re-election, and Alferman (R-District 61) now works in the governor’s office. But Plocher will carry the torch for sports betting. It’s unclear how much of an ally he’ll have in the governor’s mansion, as new governor Michael Parsons appears neutral on the issue. Parsons took over for Eric Greitens, who resigned last summer. Legal, regulated sports betting is now currently available in New Jersey, Mississippi, West Virginia, Pennsylvania, Rhode Island, Delaware and at a tribal casino near Albuquerque, New Mexico. It’s also legal in neighboring Arkansas, where voters passed a referendum on Nov. 6 to allow four gaming locations in the state, though no sportsbooks have opened in the state yet. Sports betting is also very much at the forefront in many other states, including Tennessee, Kentucky and Virginia, where sports betting bills have been filed ahead of the 2019 sessions. 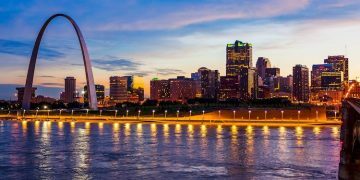 Missouri lawmakers may well be feeling new pressure as more and more states legalize sports betting. One of the Arkansas properties that will automatically be licensed is about a four-hour drive to St. Louis and a two-hour drive to the Missouri border. In addition, neighbors Kentucky and Illinois are very likely to be first movers on sports betting in 2019. There have been multiple hearings, meetings and discussions about sports betting over the summer and through the fall in both states. 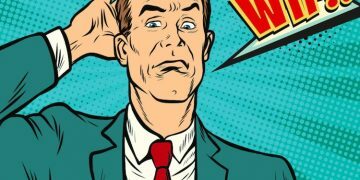 And while there is currently no bill filed in Illinois, Representative Bob Rita (D-District 28) held two comprehensive hearings and is planning to draft legislation. 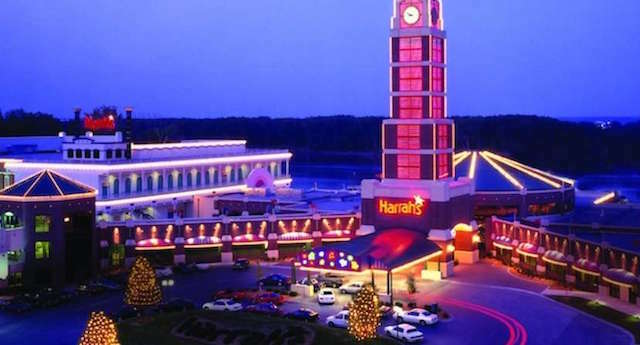 Missouri currently has 14 casinos, including the Harrah’s brand owned by Caesars Entertainment and the Hollywood brand owned by Penn National Gaming. Both are operating or plan to operate new sportsbooks in several of the emerging sports wagering marketplaces. How much Missouri would take in in tax revenue depends on the tax rate, and where that money goes depends on the language of the bill that ultimately becomes law. For comparison, New Jersey, which was the second state outside of Nevada to accept legal sports bets, in October took in $261 million in handle and $11.7 million in tax revenue. 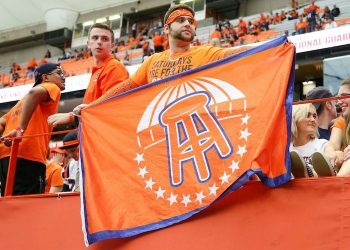 New Jersey currently has an 8.5 percent tax rate on brick-and-mortar sportsbooks and 11.75 percent tax rate on mobile and online sports betting. New Jersey’s population is about nine million, and Missouri’s population is about two-thirds of that.